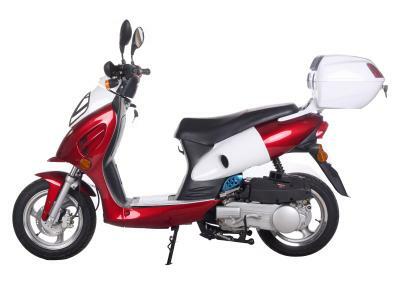 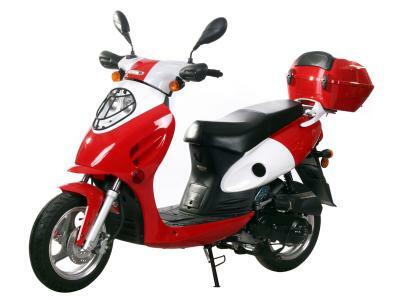 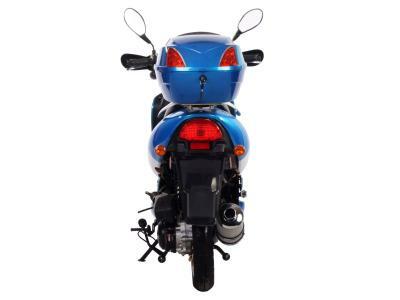 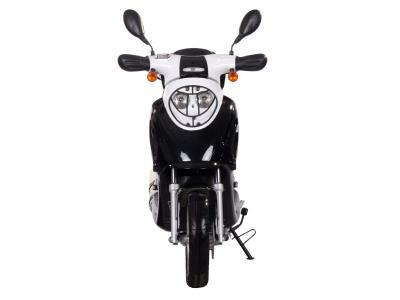 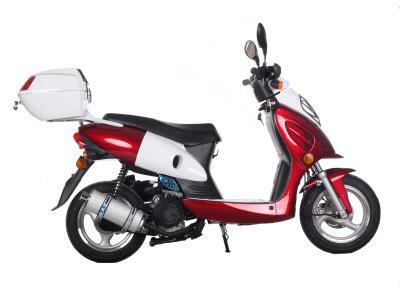 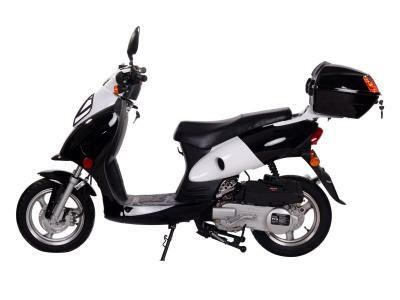 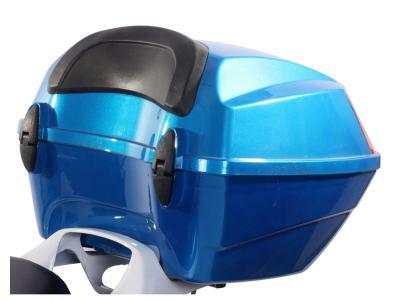 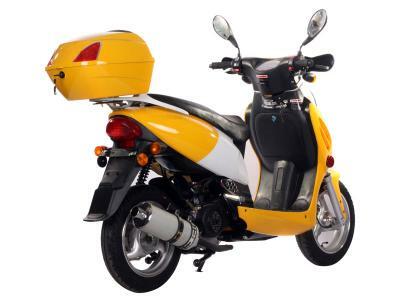 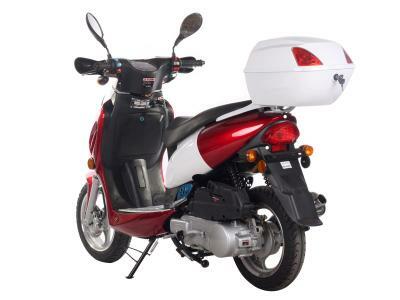 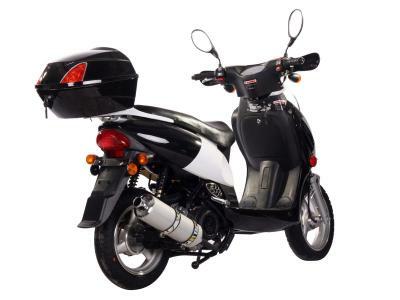 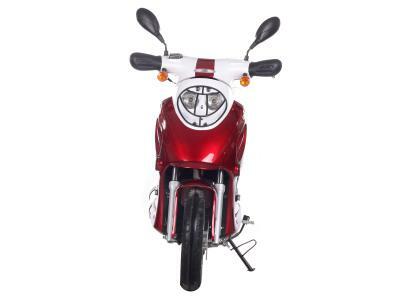 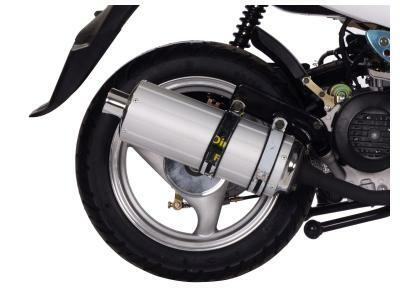 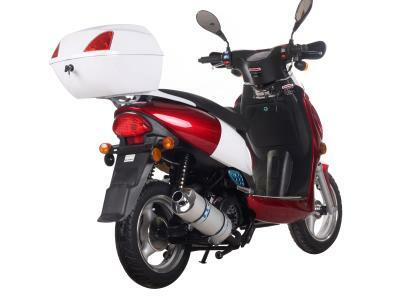 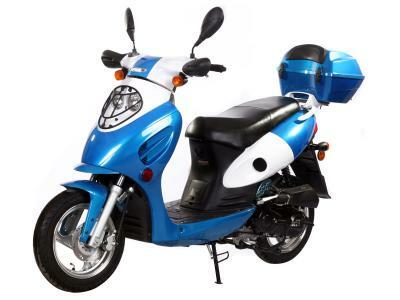 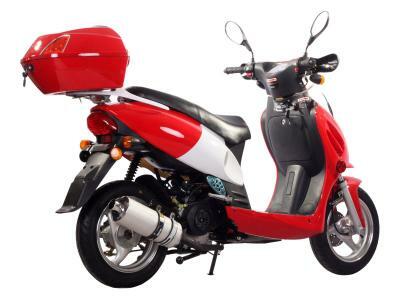 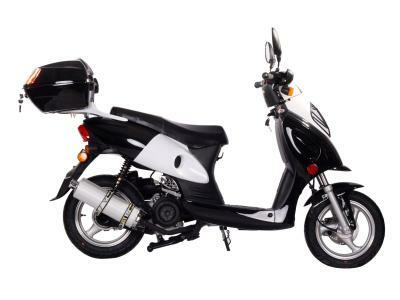 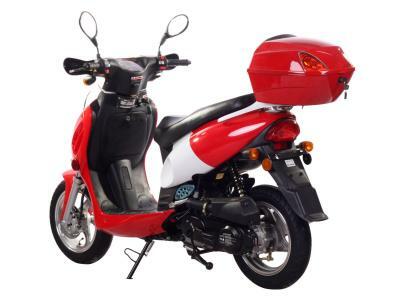 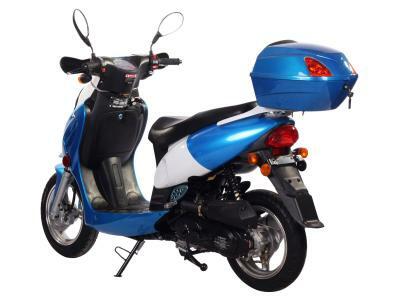 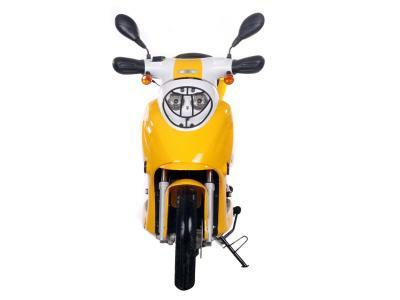 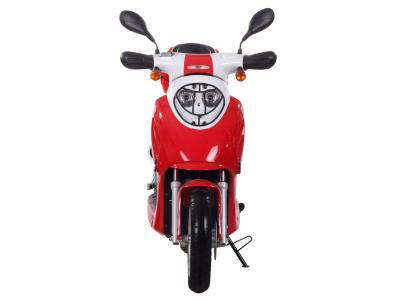 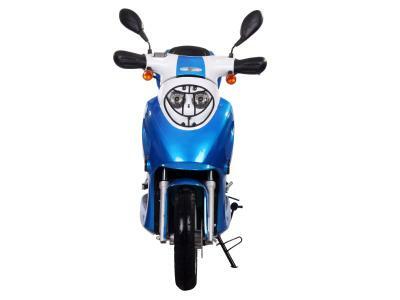 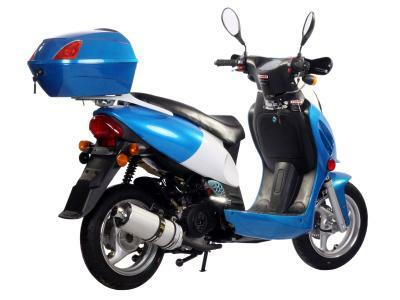 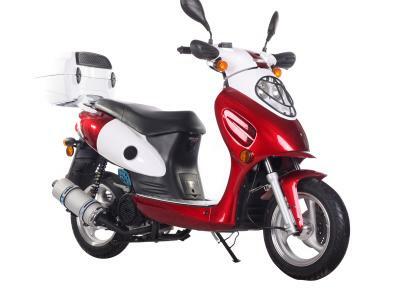 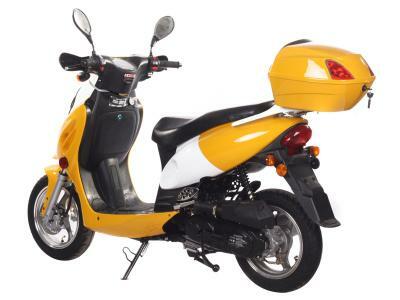 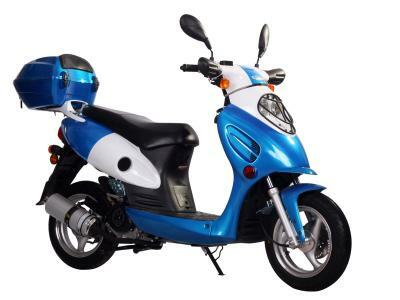 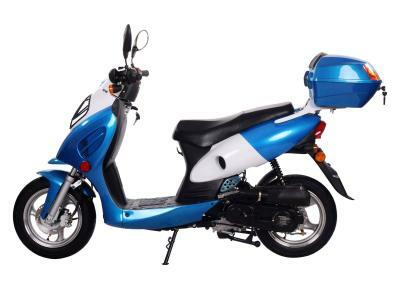 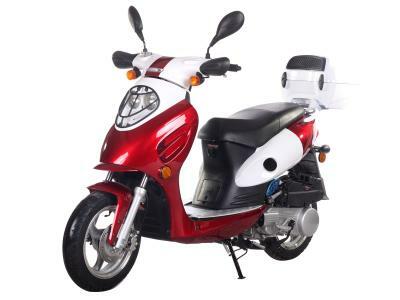 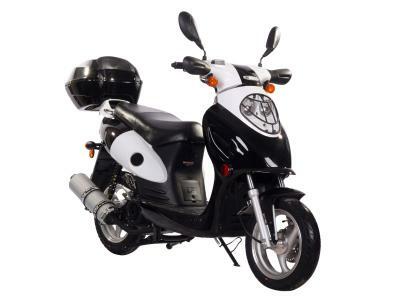 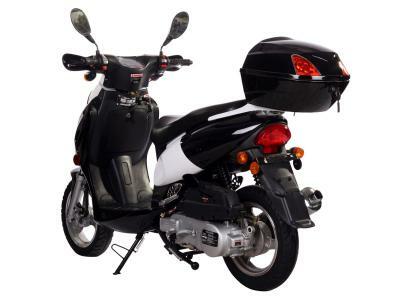 Ice Bear SHADOW 50cc PMZ50-1 Moped Scooter with Automatic Transmission, 12" Wheels, Electric / Kick Start, Rear Trunk! 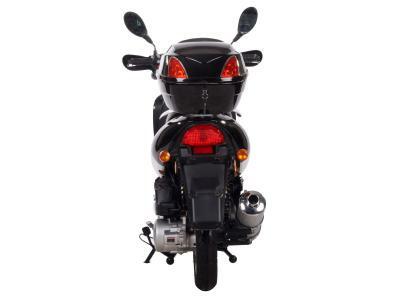 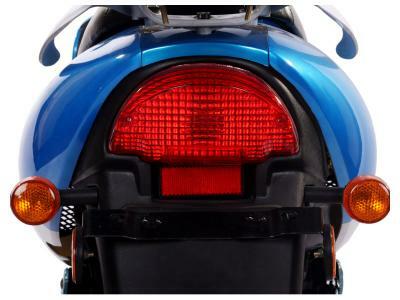 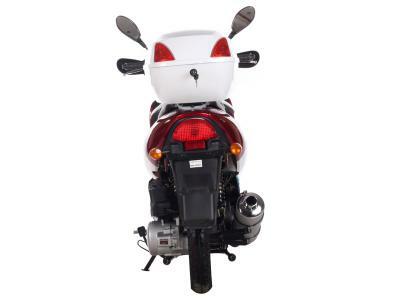 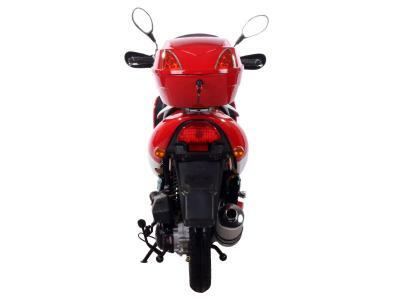 Assembly Required Front wheel, front fender, front cover, trunk rack, trunk, handlebars, mirrors, handguards. 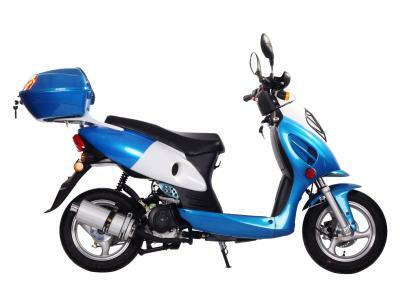 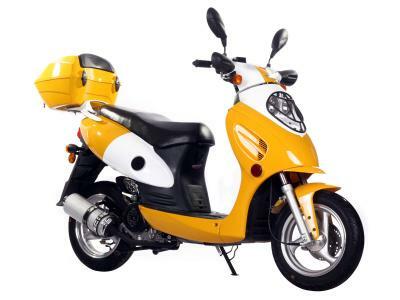 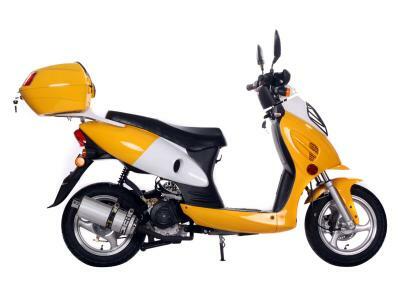 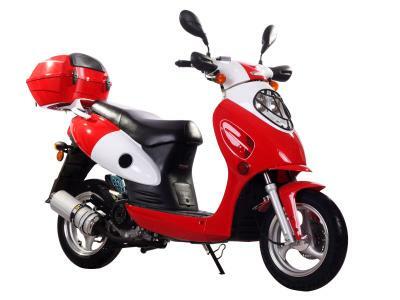 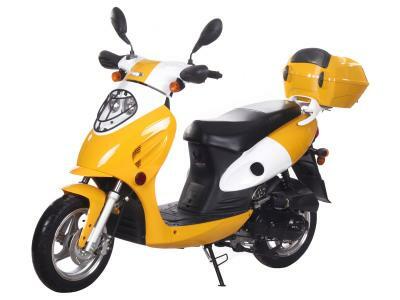 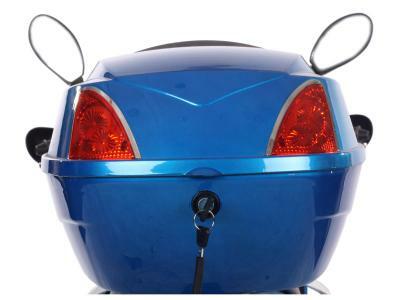 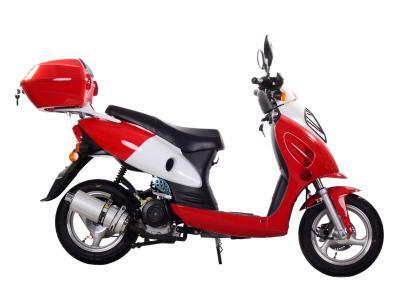 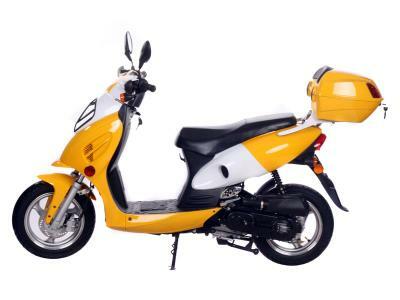 The Sporty-50 scooters come to your door 94% assembled (front tire, mirrors, handle bar, rear trunk, battery set up and minor adjustments may be required). 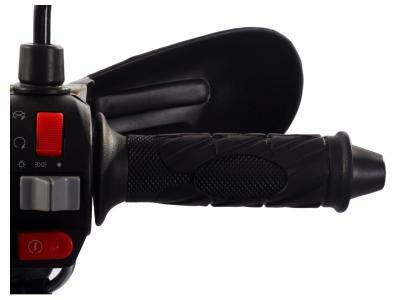 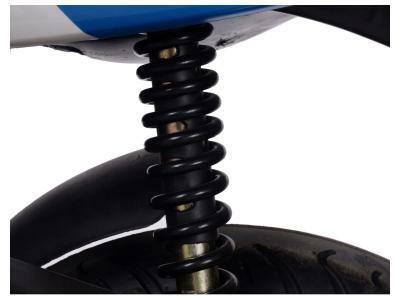 Be sure to tighten all screws, check for appropriate levels of engine fluid and fully charge battery prior to operation. 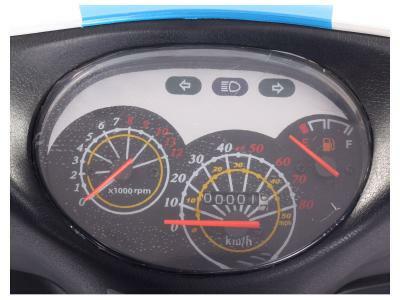 Warranty is valid straight from the box.